Rochester Regional's commitment to clinical excellence and patient-focused care is what sets our primary care providers apart from the rest. Guided by experience and compassion, our providers give you the comfort of knowing that you're receiving the excellent healthcare you deserve. We provide coordinated care for your entire family – from infants to their great-grandparents – and are backed by Rochester Regional Health’s nationally recognized specialists. Our family medicine offices are located in communities throughout the region, allowing you to find a convenient location that fits your family’s busy lifestyle. If you’re an adult in need of a primary care provider, Rochester Regional Health’s internal medicine physicians, nurses and staff can help you get healthier and stay healthier. 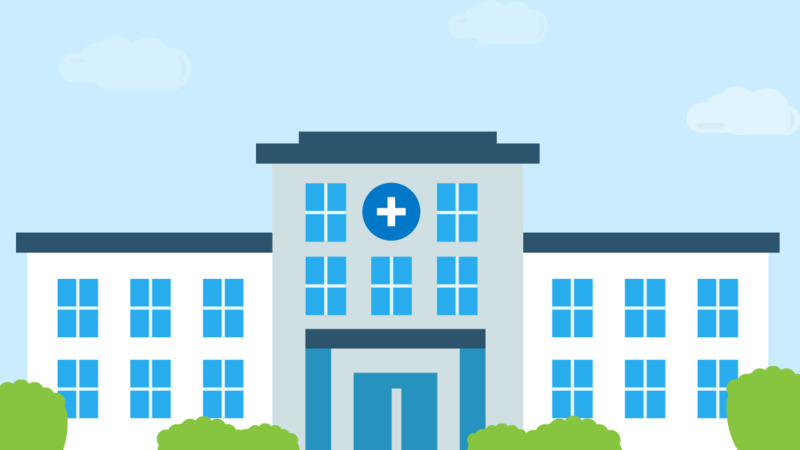 Contact a location that’s convenient for you and begin to have access to coordinated primary care and, when you need it, a team of nationally recognized specialists. Rochester Regional Health offers board-certified pediatricians - doctors for babies, children and teenagers. From baby's first check-up through college, our goal is to keep your kids healthy. Rochester Regional Health Pediatrics has offices in urban, suburban and rural settings across Monroe, Ontario, Wayne and Genesee Counties. Many pediatric practices offer extended weekend and evening hours to meet the needs of busy families. 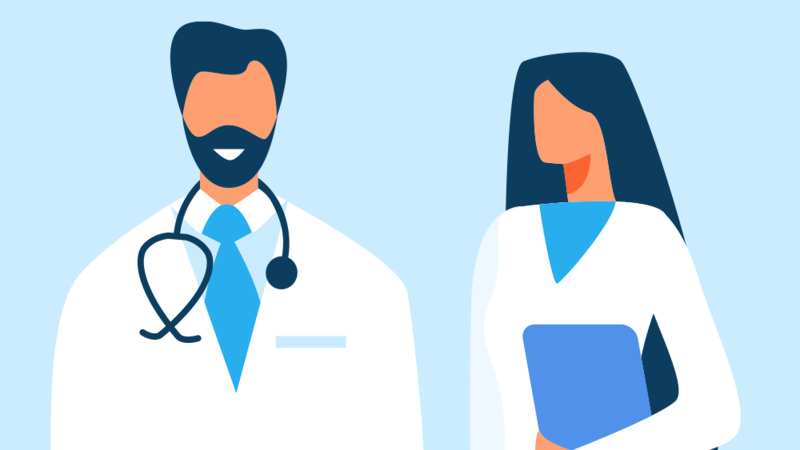 Research shows that primary care is still the strongest foundation of good health care — and your relationship with your family doctor is a crucial element of that foundation.